Studies show that if health professionals can get access to the right evidence at the right time, they make better decisions and fewer mistakes. Our experience tells us that evidence services such as this need to be extremely user-friendly and delivered in a variety of formats to increase uptake. Each site features daily updates of the latest interesting and reliable evidence, summarised and put into context by a subject expert. 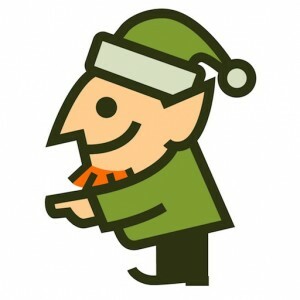 You can sign up to email alerts or follow the elves on social media if you are that way inclined. We will be adding more topics over the coming months and launching the overarching brand and some mobile apps before the end of the year. We are really keen to find out what people think of these new services. Please take a look and drop us a line to let us know your thoughts.